Luckily, scrapping cars has become a lot easier and more civilised in recent years - you can now make all the arrangements to scrap your car online! It takes just a few clicks and a couple of minutes to obtain and accept an instant online scrap car quote. So far so good, but there are still minefields as there are so many car scrap websites to choose from, which can be confusing. 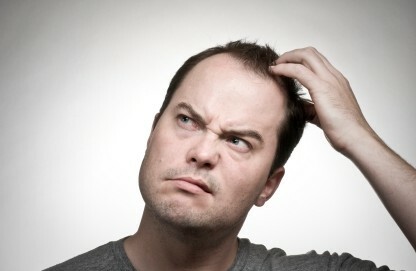 What should I consider when choosing an online scrap car solution? When scrapping a car the most important thing is that you only do business with a scrap car company that is legal, ethical and reliable. Every ATF in the Motorwise network is licensed either by the Environment Agency, Scottish Environment Protection Agency or Natural Resources Wales. In addition to working with some of the most reputable ATF’s in the U.K., we also have extensive experience with valuing salvage cars (repairable/reusable cars) and work alongside specialist salvage car buyers. 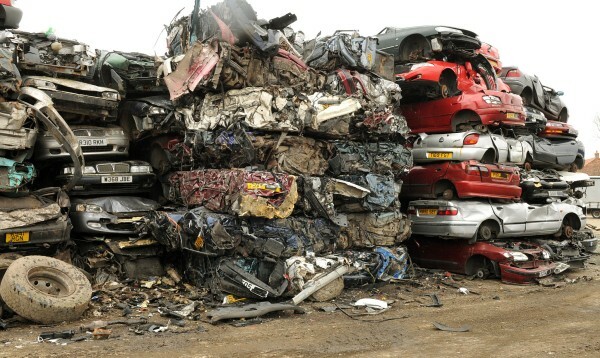 This ensures Motorwise can offer the best instant online quote for your scrap or salvage car. Our commitment to providing you with a quick, easy and hassle free service and our instant online scrap car values, makes us the ideal solution for selling your scrap, damaged, faulty or unwanted car.